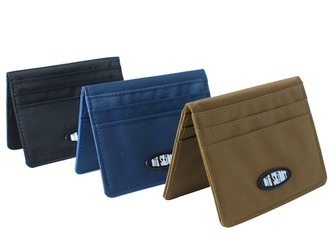 Achieve symmetry and thwart pickpockets with this super-thin wallet. 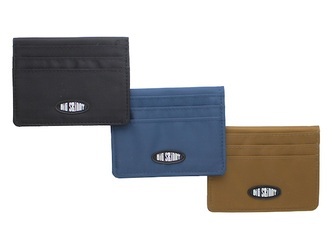 6 card pockets and 2 large see-through pockets for ID, cash. Available in black, toffee, or navy. 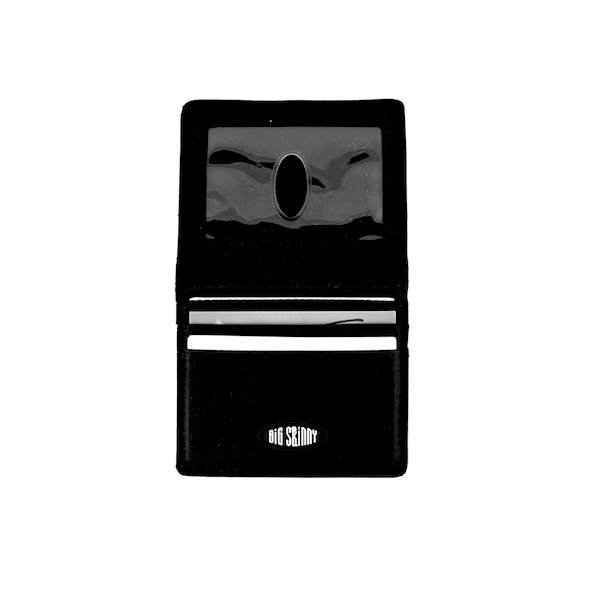 Closed: 4" x 3" x <0.50"
Open: 4" x 6" x <0.25"
A big asymmetrical wallet lump in your back pocket -- or the breast pocket of your suit jacket, or the side of one of your legs -- is about as visually appealing as a coal mine. Also, it can make it pretty damn uncomfortable to sit down. 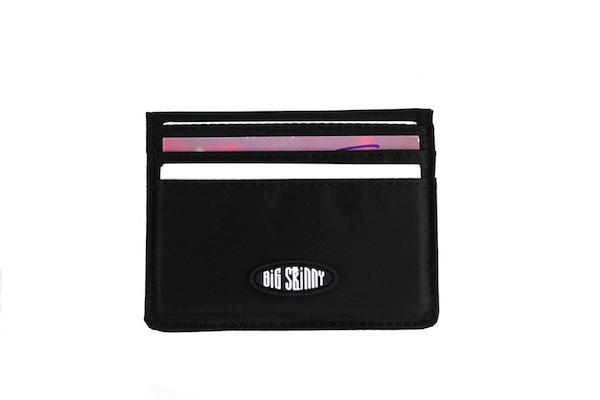 Big Skinny set out to fix all of that, and when I set out to find the skinniest wallet I could, I found Big Skinny. Well, actually -- my mom found them. (Thanks Mom!) 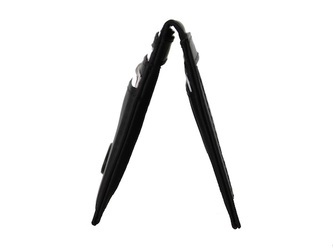 Engineered to be as thin as possible, Big Skinny's products live up to their name and more. I started out with one of their more traditional models but have since graduated to the New Yorker, which I now bring to you. Water-resistant and machine-washable, it comes in a classic black, creamy toffee, or nautical blue. The New Yorker doesn't have a dedicated money pocket, but that's a blessing in disguise, as it thins the wallet down even more. 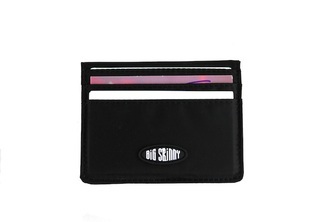 Instead, just fold your money and slip it behind your driver's license in the inner see-through pocket (there's an outer such pocket as well, for extra utility). 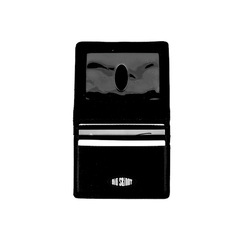 Meanwhile, the wallet's six card pockets hold plenty of business cards and/or credit cards -- so, whether you're networking or just going about your day, this wallet works beautifully. 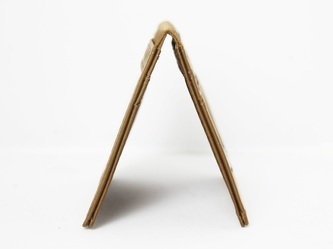 And, of course, there's no animal- and eco-unfriendly leather whatsoever, so you can feel extra good as you sit down and indulge in the fact that you no longer get a charlie horse on one side of your posterior. Seriously -- life-changing!